Trunk Bay…oh, that water. I was mesmerized by the intense turquoise color that the curl of the little waves would take on, just before breaking on the sand. I will admit, I was squatting in the surf for quite some time while attempting to capture the perfect turquoise wave curl and crest in this photo. So many photos with the timing just off by a bit…one glorious photo with the timing spot on. Totally worth it. Stay tuned for more posts!!! Rub a dub dub!!! Thirteen seagulls in the ocean tub! This photo was taken on Trunk Bay in the late afternoon. I was thoroughly enjoying the birds splashing around, in all of their frenzied excitement in the shallow surf. I love that this pic captures all of that movement and activity! Of course, the photo was taken with the Canon Powershot G12…my best travel buddy! Stay tuned for more tropical paradise photos! Here we have the Sugar Mill ruins at Annaberg Plantation on St. John, USVI! The entire plantation was beautiful (more photos to come), but you simply cannot beat the view serving as a backdrop for these plantation ruins. The plantation overlooks Leinster Bay (photo to come!). The sun can be quite sweltering up at the plantation, but there are several shady trees to catch a reprieve under, or you could use my tactic and rush by Jeep to one of the nearby beaches and plunge into the crystal waters to cool off! 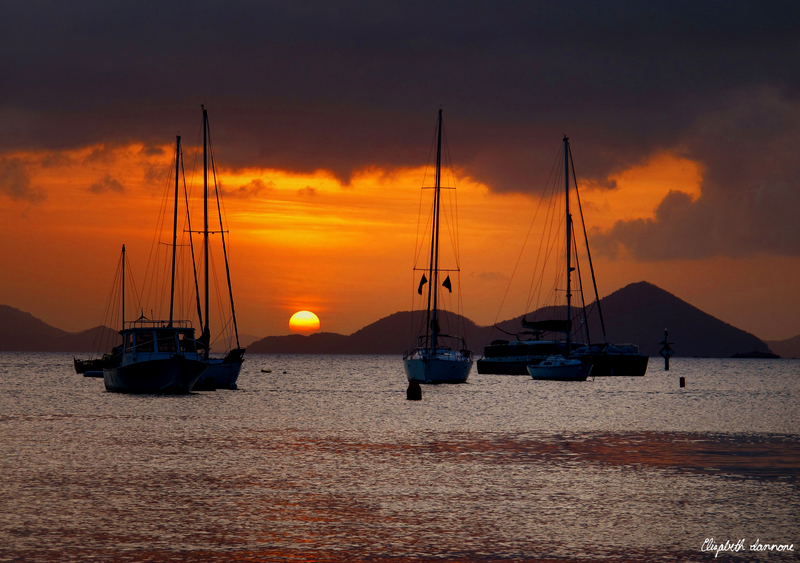 Stay tuned for more views of the gorgeous St. John, USVI.